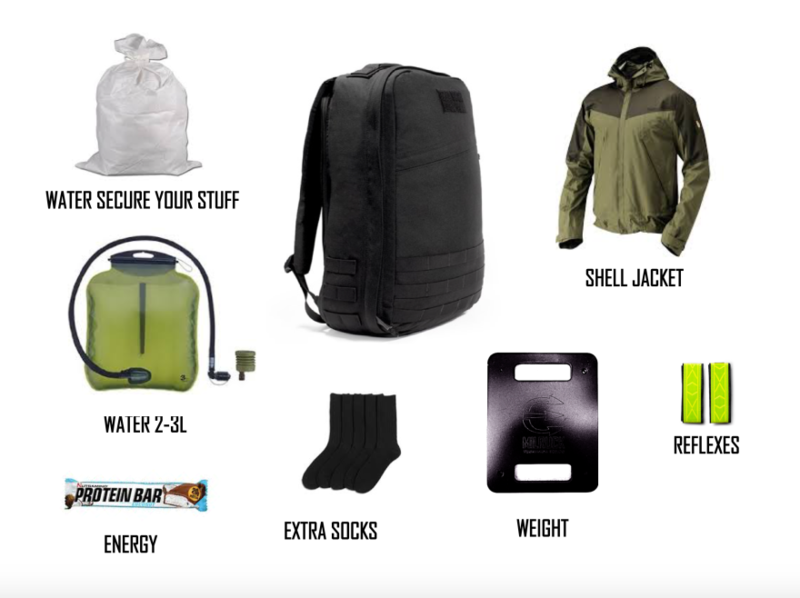 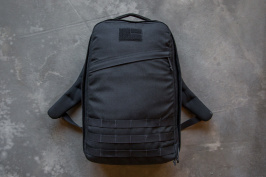 MILRUCK recommends GORUCK gear, these rucks are made for the sport of rucking and can take the beating a rucking event may include. 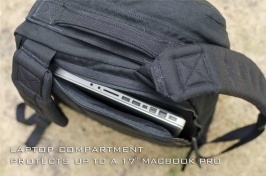 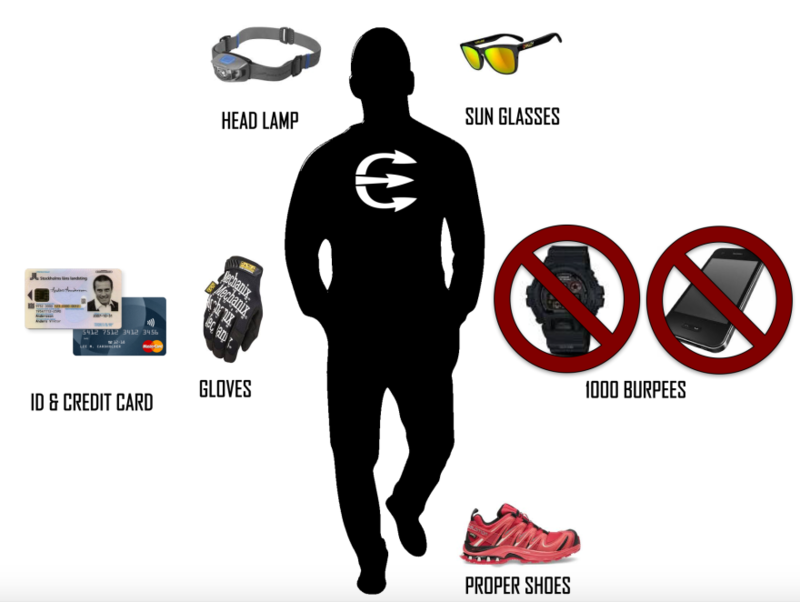 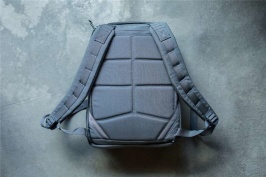 MILRUCKs rucking plates are specially designed to fit the GORUCK rucksacks. 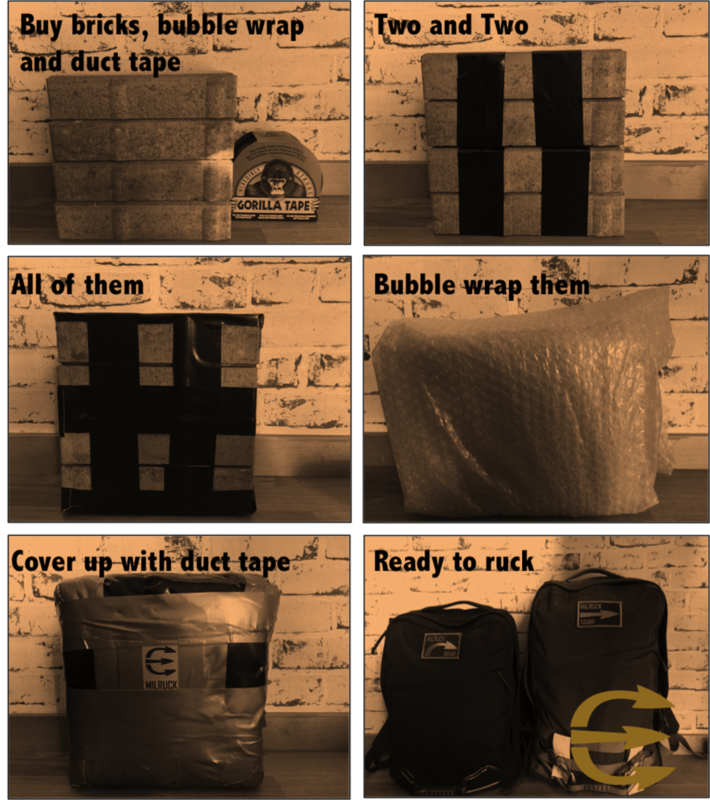 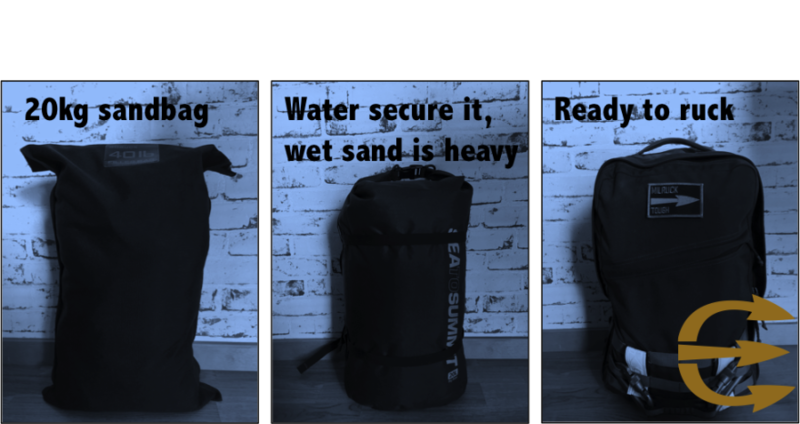 You can use whatever rucksack brand you want on your event, this is only a recommendation.